The idea of honoring fathers is an ancient one. The Hebrew Old Testament contains the command, "Honor your father... so that you may live long and that it may go well with you in the land the Lord your God is giving you." (Deuteronomy 5:16) The idea that respecting parents will bring children blessing and well-being is common among many cultures. Father's Day in the U.S. 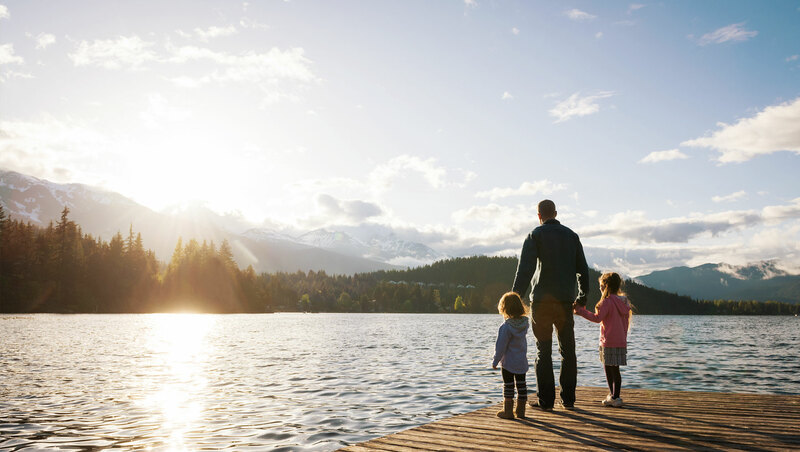 The modern holiday of Father's Day had its origins in 1910, when the governor of Washington state proclaimed a celebration for "Father's Day." Celebration of the holiday spread slowly around the U.S. so that by 1916, President Wilson honored it. During the Great Depression, retailers worked harder to promote Father's Day (and its sales). But it took until the end of World War II before Father's Day was a nation-wide institution. The idea of celebrating fathers became more important in this war-time environment, due to families feeling the absence of their husbands and fathers. Nevertheless, Father's Day was only declared to be a federal holiday in 1972, under President Nixon. 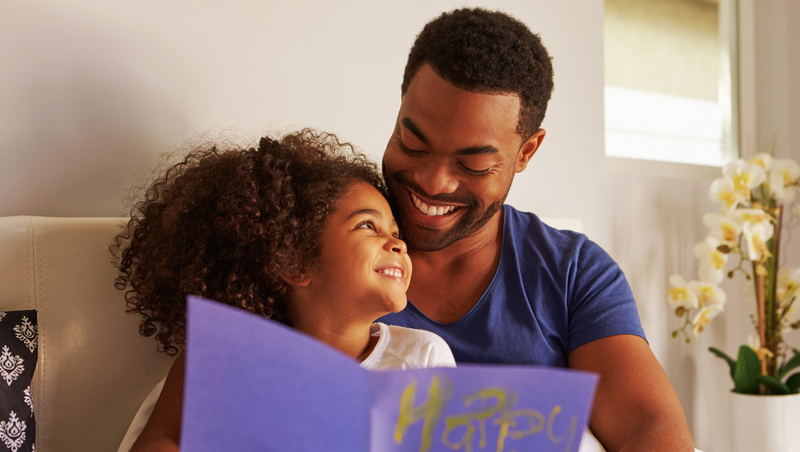 With its more recent history, Father's Day has yet quite equaled Mother's Day in terms of sales and cultural emphasis, but it is an important holiday in its own right. 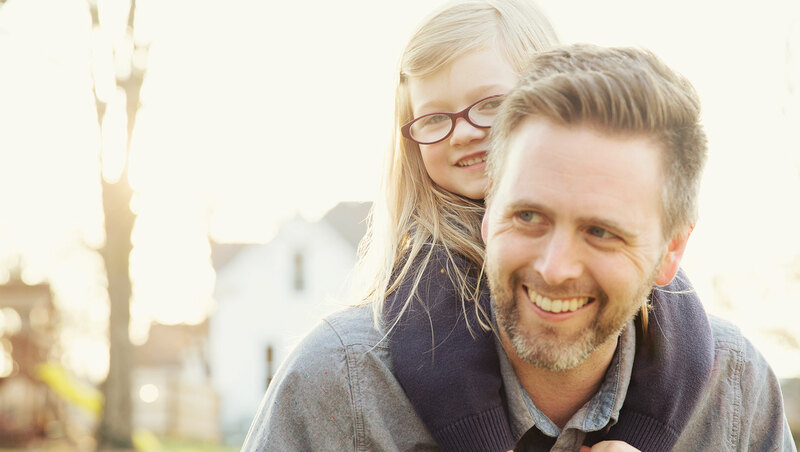 Currently in the U.S., the White House has had a special campaign promoting fatherhood. Fatherhood.gov says that fatherlessness is a growing crisis in America, and that children without involved dads are "more likely to drop out of school, use drugs, be involved in the criminal justice system, and become young parents themselves." The White House is seeking to promote fatherhood as a building block for strong children, families and communities. And at the same time, research suggests that fatherhood is beneficial for men themselves. Studies show that simply becoming a father who chooses to be present in his child's life helps men become better men. 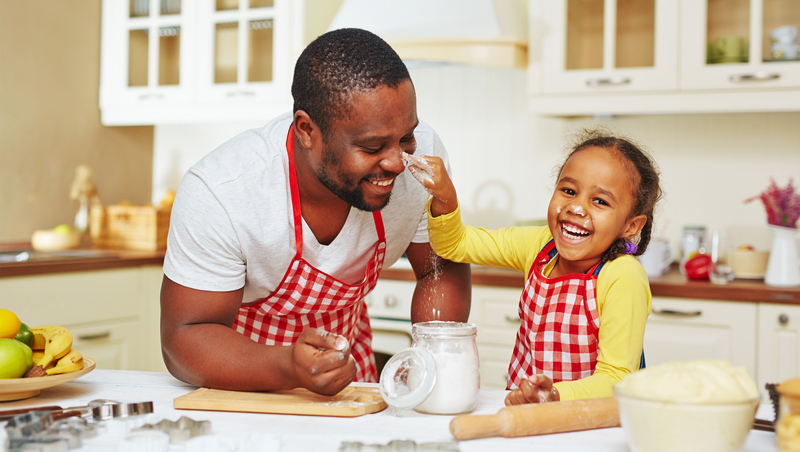 An involved father tends to engage in less risky behaviors, have better long-term health, and is "less self-centered, more giving and more outward focused" than a non-father. How is Father's Day celebrated outside the U.S.? In some Catholic countries, it is celebrated on the Feast of St. Joseph or is also used as a time to honor the parish priest (their "spiritual father"). Russia, Germany and some other European countries celebrate "Men's Day" in place of Father's Day. In Germany, for instance, the Men's Day festivities probably originated in agricultural customs. It is traditional for men to do a hiking tour with a wagon of food and beer beside them. In Thailand, Father's Day is celebrated on the birthday of the current king, so that Father's Day also promotes the royal family. Thais traditionally give their father a Canna flower, which is considered masculine. In Nepal, even deceased fathers are included in the Father's Day tradition. The modern Father's Day holiday is often combined with the ancient celebration Gokarna Aunsi, which is celebrated in late August or early September, depending on the lunar calendar. 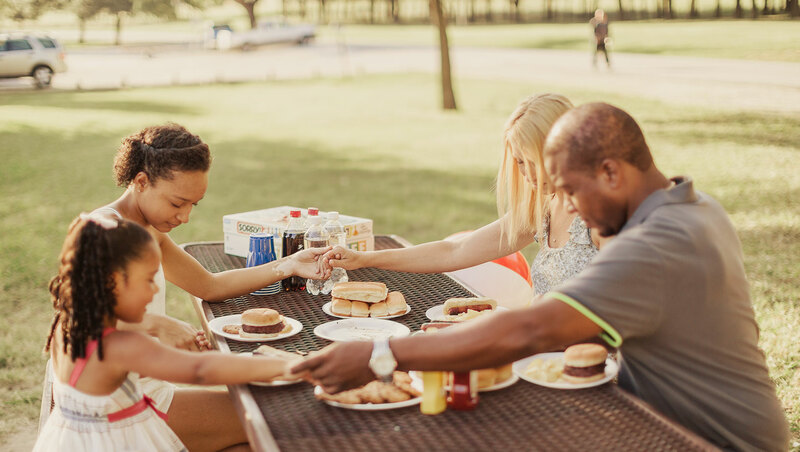 On this day, sons and daughters give gifts to their father and perform ceremonies of respect, while also going to the temple to honor deceased fathers.